(19/P023) TRENTON – The Department of Environmental Protection’s Division of Parks and Forestry will use a $3 million grant to rehabilitate three Morris Canal-related buildings at the Waterloo Village Historic Site in Sussex County, Commissioner Catherine R. McCabe announced today. The grant from the state’s Regional Transportation Alternatives Program will be used to stabilize and restore historic structures that are key to interpretive programs about the village when the Morris Canal was a bustling inland port. The impact to the visiting public will be minimal since the buildings are not open for regular tours. Grant funds will support rehabilitation and preservation work at the Waterloo Village Historic Site’s Tenant House, Seymour Smith House, and Waterloo Hotel and Tavern. Work at the Tenant House will include restoration of the building exterior, and the lower and middle floors. The top floor will be renovated and stabilized. 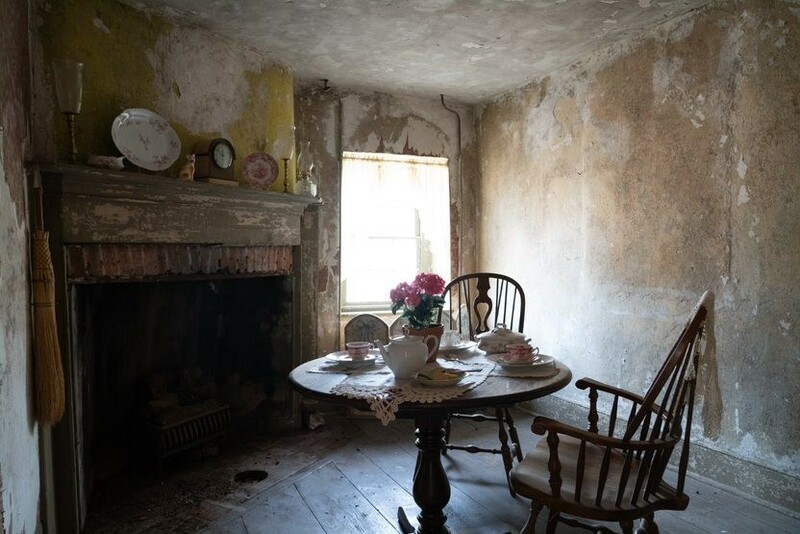 At this building, visitors learn about the living conditions of the working class and laborers who would have rented an apartment in the “company-owned” two-family residence. Specific architectural elements and features on the building exterior will be renovated at the Seymour Smith House to show how members of the Smith family settled and oversaw the once-thriving canal village. Room restorations on the first and second floors also are planned. Restoration plans for the Waterloo Hotel and Tavern will focus on the first floor and hallway, and some rooms on the second floor, to show visitors what the canal village offered travelers for overnight accommodations and board, as well as the living quarters of the hotel/tavern keeper and his family. The Morris Canal was a 107-mile common-carrier coal canal that spanned northern New Jersey and operated from 1829 to 1924. The canal connected two industrial canals at Easton, Pa., across the Delaware River from its western terminus at Phillipsburg in Warren County, to New York Harbor. It also connected to the New York City markets via the eastern terminals in Newark and on the Hudson River in Jersey City. 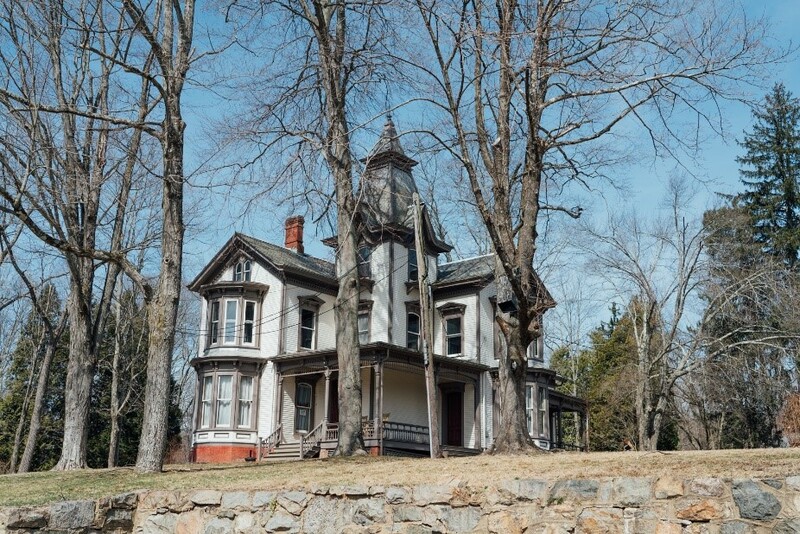 The DEP has spent more than $2 million since 2007 to stabilize, restore and rehabilitate the buildings at Waterloo Village, which averages visits of 300 students daily during the peak seasons of spring and fall. More than 13,000 students, teachers and chaperones visit the property annually to learn about the importance of the Morris Canal village. A catering company leases non-historic buildings at the site, making Waterloo Village available for special events such as weddings. Waterloo Village is within Kittatinny Valley State Park and is open daily from dawn to dusk. The restored village contains a working mill complex with gristmills and sawmills, a general store, blacksmith shop and several historic houses. The Musconetcong River runs through the property, which is at the midpoint of the Morris Canal. A recreated Lenape village and education center were built at the site in 1989. The grant projects follow recommendations listed in a comprehensive Historic Preservation Plan for Waterloo Village that a consulting firm developed in 2009 for the Division of Parks and Forestry. The New Jersey Department of Transportation will administer the grant in partnership with the North Jersey Transportation Planning Authority, the Delaware Valley Regional Planning Commission and the South Jersey Transportation Planning Commission. The Regional Transportation Alternatives Program provides funding opportunities for eligible projects that will have a positive impact on the region, but may have difficulty obtaining funds through other competitive Local Aid programs. To learn more about the Waterloo Village Historic Site on Facebook, visit www.facebook.com/waterloo.village.historic.site/. For more about Kittatinny Valley State Park, visit https://www.state.nj.us/dep/parksandforests/parks/kittval.html. For more about all of New Jersey’s Parks, Forests and Historic Sites, visit www.njparksandforests.org. Like the New Jersey Division of Parks and Forestry page on Facebook at www.facebook.com/newjerseystateparks.